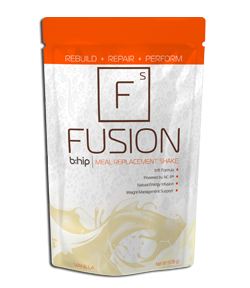 BHIP FIX – is a fast-acting thermogenic blend with powerful ingredients like Kelp Extract, Green Coffee Bean Extract, Chromium and the fat fighting benefits of Caralluma Fimbriata. Fix helps you lose weight and feel great while you’re doing it. With its metabolism boosting energy and superior appetite control of Garcinia Cambogia you can feel it working in as little as 15 minutes. 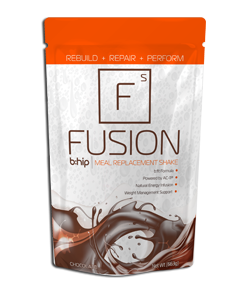 Fix helps to suppress appetite, burn calories, and boost energy and focus at the same time.